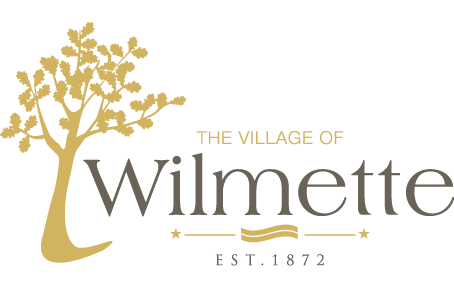 The first Wilmette Zoning Ordinance was adopted in 1922. The zoning ordinance is now Chapter 20 of the Village Code. The village recently completed an update of the zoning ordinance. The new zoning ordinance was effective April 1, 2014. The Zoning Ordinance was last amended April 14, 2015. To view/print the new zoning ordinance, click here. To view/print the new zoning map, click here.